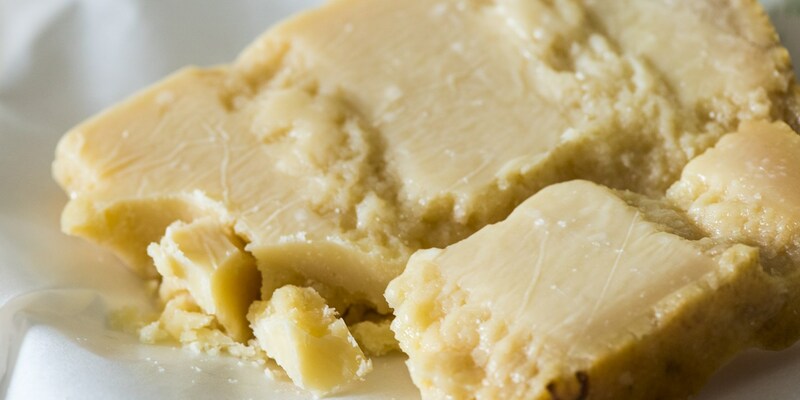 Browse our selection of Parmesan recipes, making the best of this wonderfully versatile cheese. From simple tasty treats like Daniel Clifford's cheese scones recipe, to Kevin Mangeolles' inventive fennel and Parmesan biscuits with cream cheese, and Chris Horridge's lamb loin with Parmesan risotto and pan juices. For more inspirational cheesy feasts, see our cheese collection. If you love Italian food, you'll love Great Italian Chefs.